Earth Systems has the expertise and international presence to guide companies throughout the CDM project cycle – from the planning phase through to registration, validation and monitoring. We have extensive experience working with Designated National Authorities (DNAs) and liaising with Designated Operation Entities (DOEs). 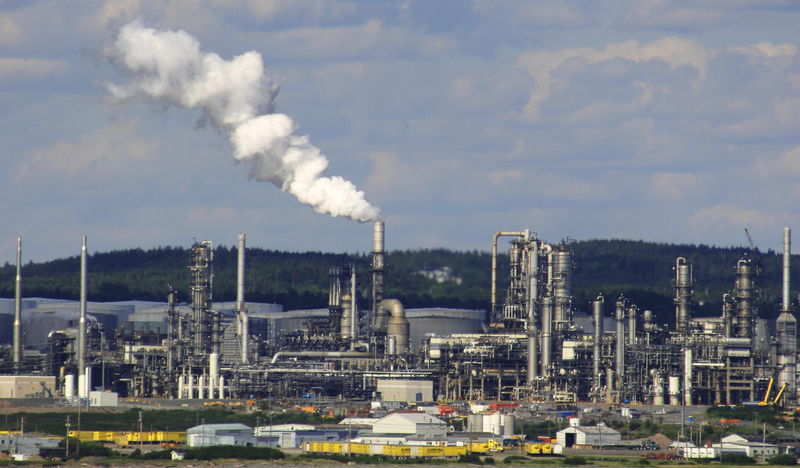 Earth Systems is also familiar with international carbon markets. We can liaise with potential buyers and traders to market and sell Certified Emission Reductions (CERs) and Verified Emission Reductions (VERs). Provide technical and financial advice for the design of CDM projects. Develop Project Information Notes (PIN) and Project Design Documents (PDD) for emission reduction projects for submission to the CDM Executive Board. Calculate the expected emission reductions and their financial evaluation according to the approved CDM methodologies and requirements. Provide assistance during CDM project cycle including Validation, Registration, Monitoring and Verification. Assess project impacts (including environment and social impacts) as well as sustainability. Identifying and liaising with a relevant Designated Operational Entities (DOEs) for authentication. Liaising with government agencies and other relevant parties for Host Country Approval. Emission trading services including liaising with international CER/VER buyers and coordinating Emission Reduction Purchase Agreements (ERPAs). Providing technical advice to project developers on value and risk management of CERs or VERs. The purpose of the project activity is to recover and utilise associated gas that would otherwise be flared or vented within the company’s operations and deliver it to the domestic market for productive use as an energy product. This will contribute to a GHG emission reduction of approximately 66,000 tCO2e per annum. Xeset 2 Hydropower project is a run of river hydroelectric project located on the Xeset River in the province of Saravan in southern Lao PDR. The Project activity will annually generate approximately 279,000 MWh of renewable energy and supply electricity to the regional grid that covers southern electricity supply area in Lao PDR and the Electricity Generating Authority of Thailand (EGAT) Grid in Thailand. The Project will avoid approximately 140,000 tonnes of CO2e per annum. Xeset 2 is the first renewable energy project to be implemented under CDM in Lao PDR. More information is available on the UNFCCC website. To download the Xeset 2 PDD pdf, please click here. 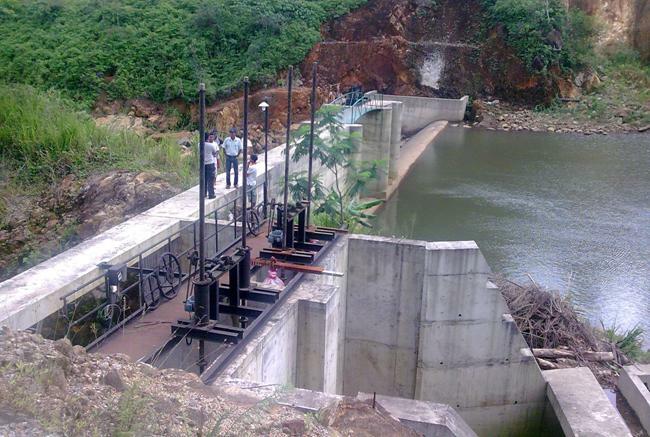 This small scale run of river hydropower project is located in the Matale District of Sri Lanka operated by Aitken Spence Power. 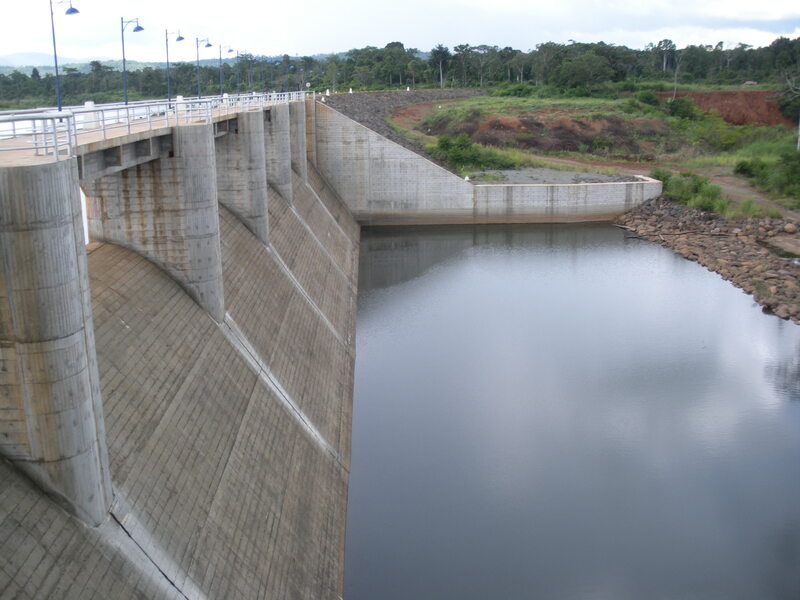 Operation of this 2.5 MW hydropower plant will result in a displacement of electricity from the highest marginal cost thermal power stations and will result in an average greenhouse gas (GHG) emission reduction of 7,000 tonnes of CO2 equivalent per annum. Branford Mini Hydro Power Project is at the validation stage. Click here for more information. The Lao Biogas Pilot Program is a joint venture between the Government of Lao PDR and Netherlands Development Organisation (SNV), Lao. The program commenced in 2006 with the aim of installing 6,600 biogas plants across the country by 2011. Earth Systems was engaged by SNV / Lao Department of Livestock and Fisheries (DLF) to assess the CDM potential of the Biogas Pilot Project in Lao PDR. 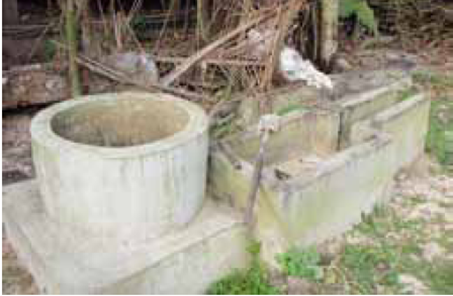 This included a baseline study of GHG emissions being generated by fuel use, manure management practices and chemical fertilizer by rural households in the program area prior to project implementation, an estimation of GHG emission reduction from the installation domestic biodigesters and an examination of the potential benefits of carbon revenue. Earth Systems provided assistance to the Fiji Designated National Authority (Department of Environment) in developing the national CDM Policy Guidelines for Fiji. Through our strong understanding of UNFCCC procedures and guidelines, combined with CDM project management experience, Earth Systems was able to provide technical and organisational support to the Fijian Government. This included drafting the policy guidelines, conducting stakeholder consultations and workshops, and conducting capacity building initiatives. The development of the CDM Policy Guidelines will not only assist the Fijian Government in promoting the implementation of CDM projects in the country and but also promote the development long term climate change strategies.